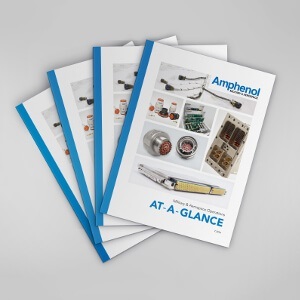 A quick look at the products and technologies we can deliver, as well as which markets we serve. 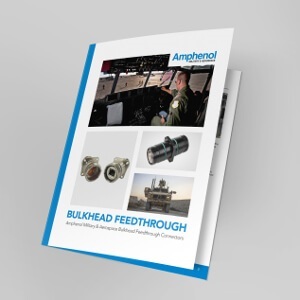 Bulkhead Feedthrough Connectors are the perfect solution for ensuring electrical performance is maintained, especially in high pressure environments where sealing requirements are paramount. 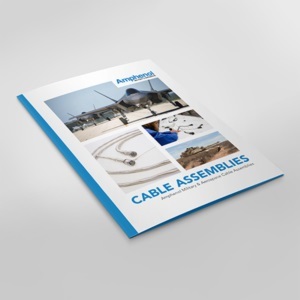 From Space Systems to Military Radars and Sensors, we have the capabilities to meet a diverse range of cable and harness assembly needs. 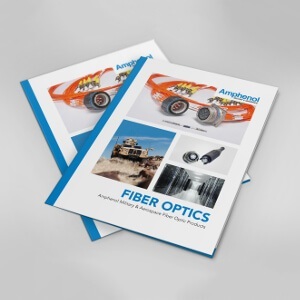 Our fiber optic interconnect components and systems include both physical contact & expanded beam connectors, fiber optic cable assemblies, and copper-to-fiber media converters. Unwanted electrical signals or noise from electronic devices can have harmful effects on equipment. 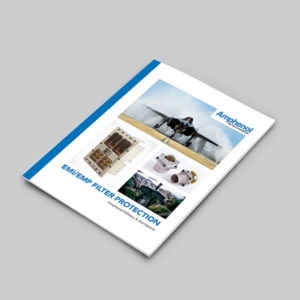 Proper EMI filtering is key to ensure equipment operates effectively in severe environments. 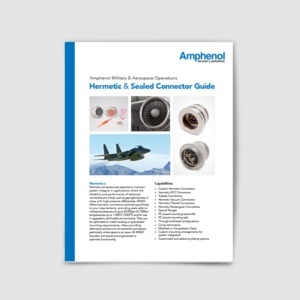 Hermetic connectors are essential to maintaining system integrity in applications where the reliability and performance of electrical connectors are critical, such as gas-tight barriers or areas with high-pressure differentials. 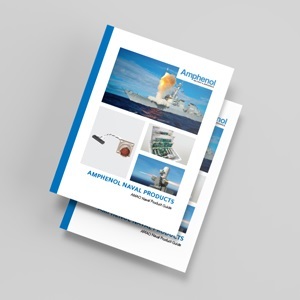 Amphenol is an industry leader of harsh environment electronic interconnects servicing the Naval market.